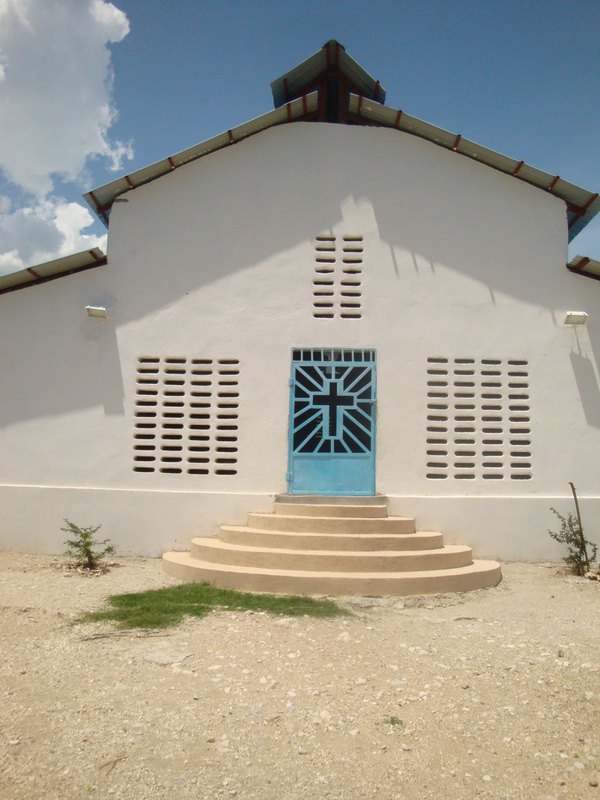 We recently completed the construction of a school and church on land owned by the Hope for Haiti Foundation. 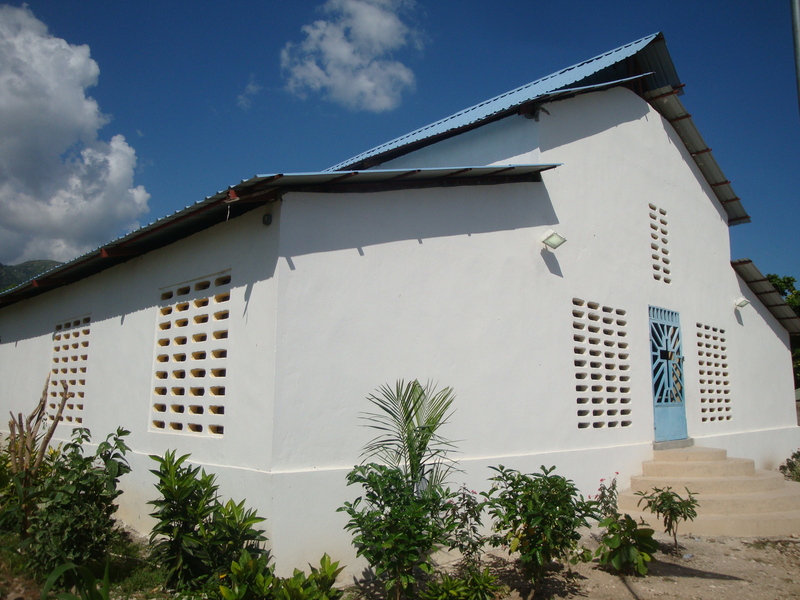 The property is adjacent to the orphanage. 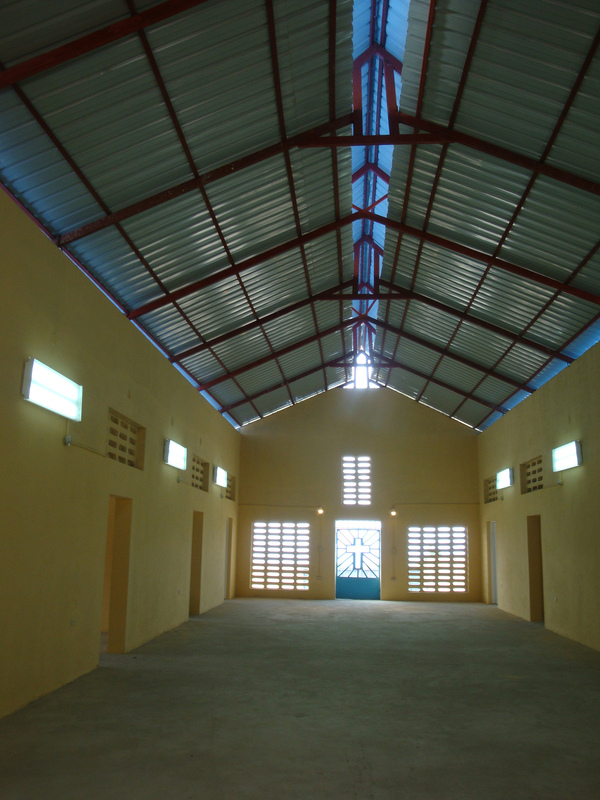 The school has six classrooms and a large play area. It can accommodate as many as 120 children. Holt International has agreed to sponsor 60 disadvanteged children from the neighborhood by helping to pay for teacher salaries, school uniforms and books. Every child receives a hot meal every day.